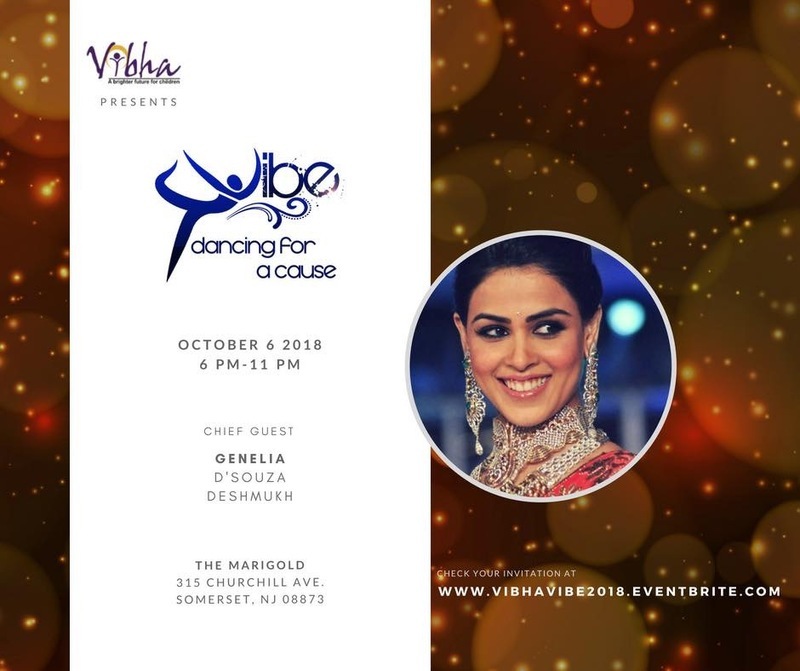 Vibe 2018, Dancing for a Cause, is an exciting fundraiser for Vibha. Based roughly on ‘Dancing with the Stars’ TV show, this event features local celebrities, our “Stars”, in a dance face-off on the event night. The event will be held on October 6, 2018 at Marigold in Somerset, New Jersey. Our Stars comprise of successful entrepreneurs, global executives, professionals and social and community leaders who in their unassuming ways have created a mark in our city and beyond. As they embark the journey towards the gala night, they will raise funds and awareness for Vibha’s mission. It is heartening to see the awareness increasing around the importance of education among the lesser privileged society and Vibha’s core goal is to Educate, Empower and Enable children to remain motivated to receive the quality education they deserve – which is their birthright! Vibha's vision is to ensure that every underprivileged child attains his, or her right to health, education and opportunity. Vibha educates, enables and empowers, individuals who wish to make a positive impact on the lives of children in need. Since our inception in 1991, Vibha has supported more than 250 projects in India and 10 projects in the US. As a result, Vibha has been able to reach out to and provide opportunities for over 800,000 children in need. 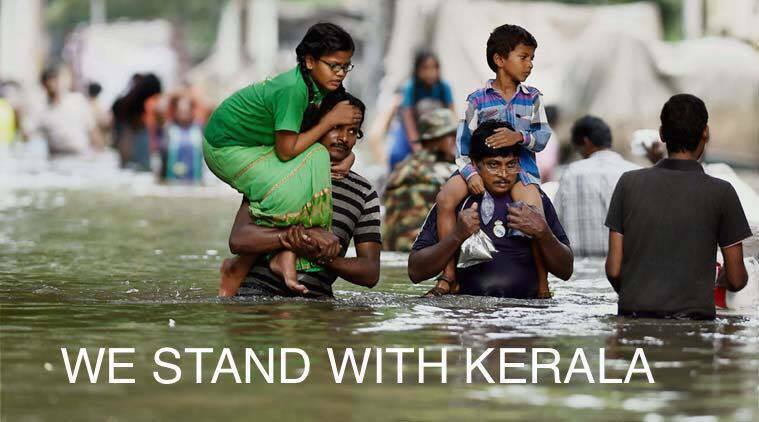 Currently, Vibha supports 30 projects in India and 7 projects in the US.